What Exactly It Takes To Be A Mobile App Developer? The current generation is all about mobile apps and looking at the scenario, there is practically nothing for those businesses who are devoid of mobile apps. Mobile apps are mandatory for every transaction from connecting with friends and family to making payment online, from ordering food online to shopping online, everything is done through mobile apps. Are you really curious to know what it takes to be a mobile app developer ? Now, when the end product is so much in demand, don’t you think the product maker would also be in similar demand as well? Yes, of course, the mobile app developer is also in high demand which makes this career option a commendable choice. The sector is among the rapidly growing ones and if you are in the thought process to join them, here have a look at what exactly it takes to be a mobile app developer. Before jumping into the decision of being a developer, first get to know the entire process. The first step is wireframing the app, then it comes designing the app, then it moves to coding and developing the app, then it comes to testing the app, next step is bug fixing if any, then finally it comes to deploying the app. Well, post app launch fixes, updates, and marketing are there after deployment. Choosing to be a developer involves all these steps to be taken care of. So, be prepared. Developers has its types: Android, iOS, PHP, Magento, Ruby on rails and many more. So, it’s a difficult choice to pick your niche. The market study is something you must do. You don’t want to fall for a developers career which doesn’t have demand and also revenue. So, check the statistics which platform is highest in demand and yield the highest amount of revenue. Well, the training institute you choose play a very crucial role in making you a good developer. 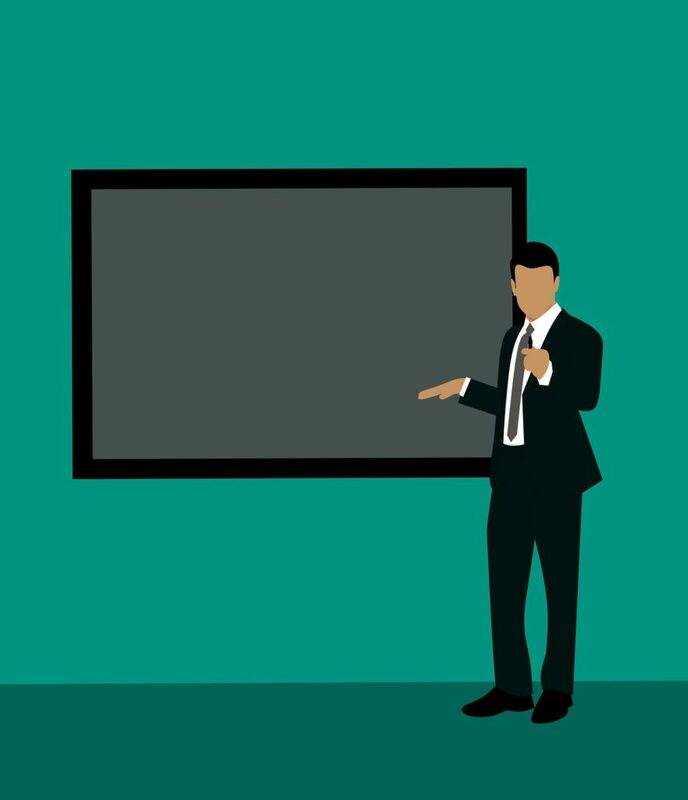 There are institutes that entail classroom training, certain institutes provide live project training while some of them provide online training. So, pick the best one out of these types. Which one suits your learning patterns, through which training type you can gain more knowledge and learn in the best way possible. 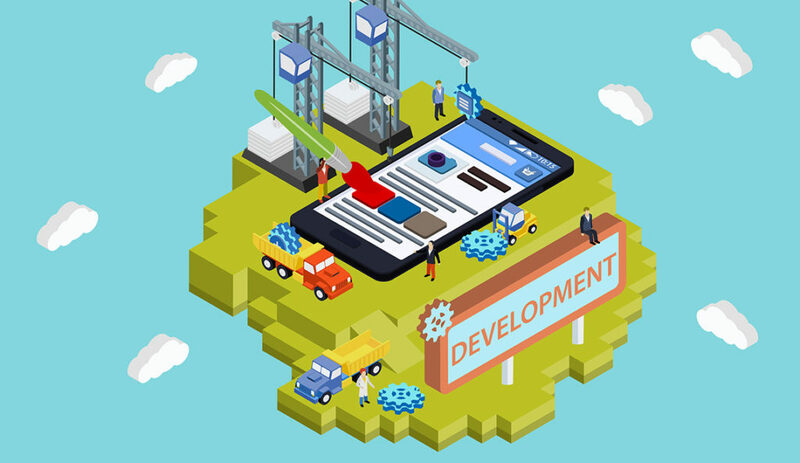 App development as a field is growing massively both in terms of revenue generation and job opportunities. It is a matter of concern while opting any course as a developer. Say, for example, you choose the Android platform and also opt for Android training in some popular training institute and got done with it. Now, when you are in the open market to get the job in real time, you come across the fact there are already a bulk of developers with not enough opportunities to consume all of them. This is sad, don’t let this happen to you. The craze of online training is very much high but, it is also advisable to pick an academy which imparts live project training. Developers Academy is one of the top institutes which excels in providing Android, iOS and PHP training. It depends on the city you are residing in. If you are a resident of Ahmedabad, you don’t need to give a second thought and directly opt for Developers Academy. iPhone developer is definitely a great career choice. There are no divergent ways to that fact for sure. Well, not all the iPhone app developers make it long, not all of them get the job of their preference and not all of them get the package they expected. So, before you jump to the decision, it is the iPhone developer, you want to shape your future towards, make sure to make some market study and look whether the situation is favorable or not? Whether you will be able to pull it off or not? Once you have undergone this and you are rest assured this is what you want to follow, then only opt for the iPhone training. 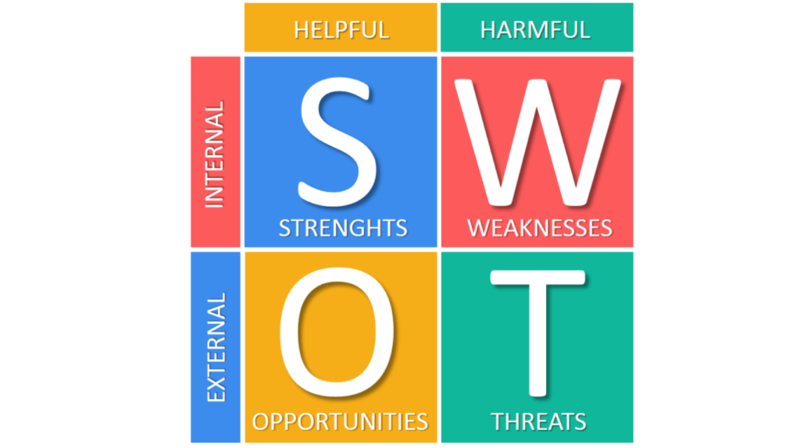 To know anything exactly, the best thing is to make a SWOT analysis. This will portray each and every facet of the point of discussion and give you a clear vision. So, let’s make a SWOT analysis of career as an iPhone developer. So, the biggest strength of iPhone app development sector is its demand. iPhone developers are high in demand and bit scarce in supply. So, finding job opportunities won’t be big of a deal. 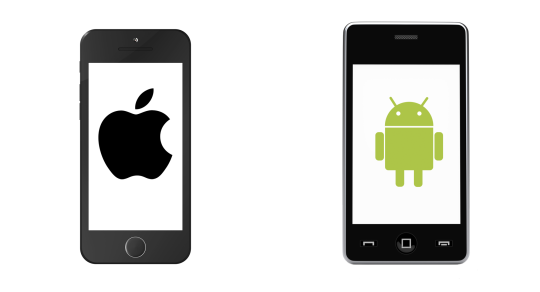 The training process of iPhone app development is easier as compared to that of Android. There are lesser fragmentation issues with iPhone apps. So, you won’t be hooked on these issues as a developer. For becoming an iPhone developer, you need to make some primary investments. The most basic thing you need to have is a Mac. You can’t start with the development of an iPhone app without a Mac. The second thing you need to do is install Xcode. You can’t become an iPhone developer devoid of Mac and if you can’t afford to buy one, you need to join iPhone training institute assisting you with Mac and also experts to guide you through your journey. Developer’s Academy is one of the top places to start your journey as an iPhone developer. I am not telling iPhone as any less competition but just take a look at the number of apps in Google play store and Apple app store. The number of apps in the Google play store is 3.5 million and as that of Apple App store is 2.2 million. So, you will face at least that much less competition. If you are taking live project training for iPhone in India, there are high chances you can shift to the US and procure a nice job with good revenue there considering the high number of iPhone users there. 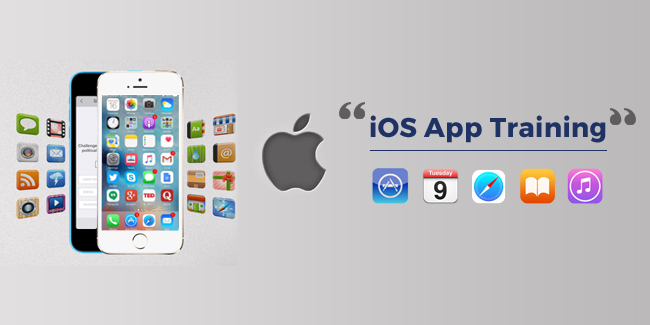 One of the threats that iPhone app developers face is stringent app submission guidelines. The criteria set by the Apple to submit the app to the app store are tough. So, if you don’t follow any of these, your app will be rejected right away. Also, the annual subscription charges of the app store are also way too high as compared to Android. So, yes these are some of the threats you face on the path of iPhone developer.